THIS IS IT! GREENBELT! DROP DEAD GORGEOUS ENGLE CARNATION FLOORPLAN OVERLOOKING GREENBELT! 2BR and DEN!!! This home welcomes you as soon as you come in the front door! Open living concept! Inside and outside! Plantation shutters throughout, newly painted interior, painted kitchen cabinets with rope crown detail, kitchen island, all stainless steel appliances AND washer and dryer, sun screens, ENTERTAINMENT CENTER CONVEYS WITH SALE, extra large master bedroom shower and MUCH MORE! 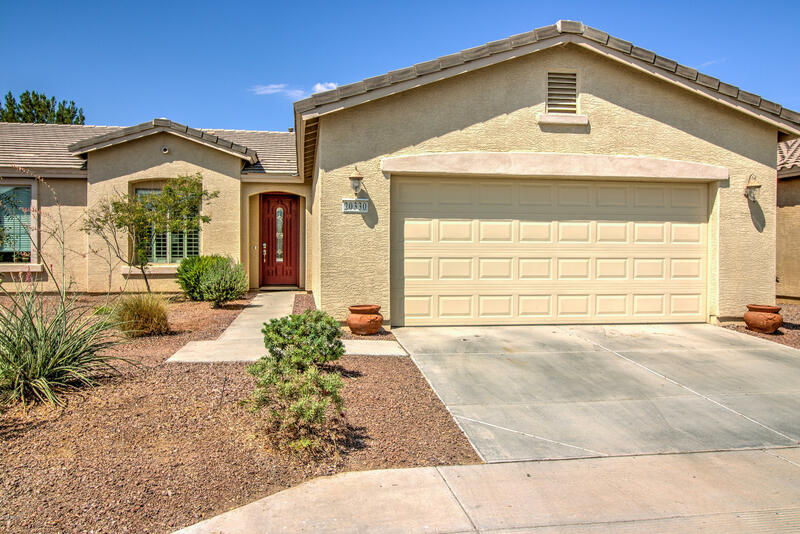 Meticulously maintained and has been 2nd home for owners. Fountain conveys with sale! RUN, RUN TO SEE THIS HOME! PRICED RIGHT AND WILL NOT LAST LONG!